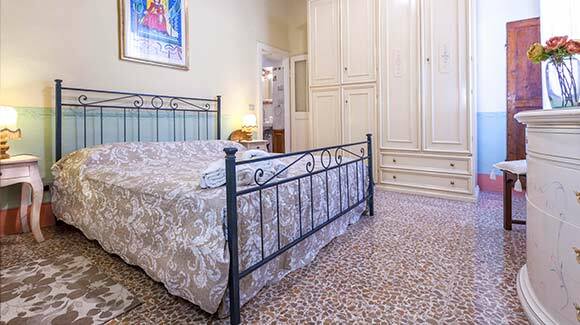 For those who love to stay in the old town, Cortona offers a variety of renovated apartments with equipped kitchens, laundry line and various amenities. 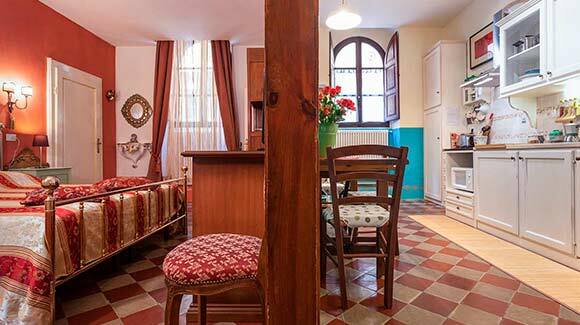 Choose your ideal apartment among the many provided on Cortona Mia portal. 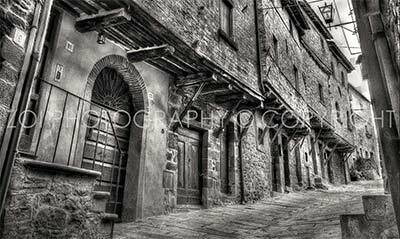 For a pratical and comfortable stay in the historic center of Cortona.